We’re excited to announce our second annual Hypergrowth Retreat on Thursday, October 5th, in the Presidio in San Francisco. We first hosted the retreat to connect early stage founders with the mentor/peer network and lessons they need to achieve hypergrowth for their startups. With the intentionally intimate audience, beautiful presidio views, and high caliber speakers and audience, it was the perfect setting for a lot of quality learning around growth. 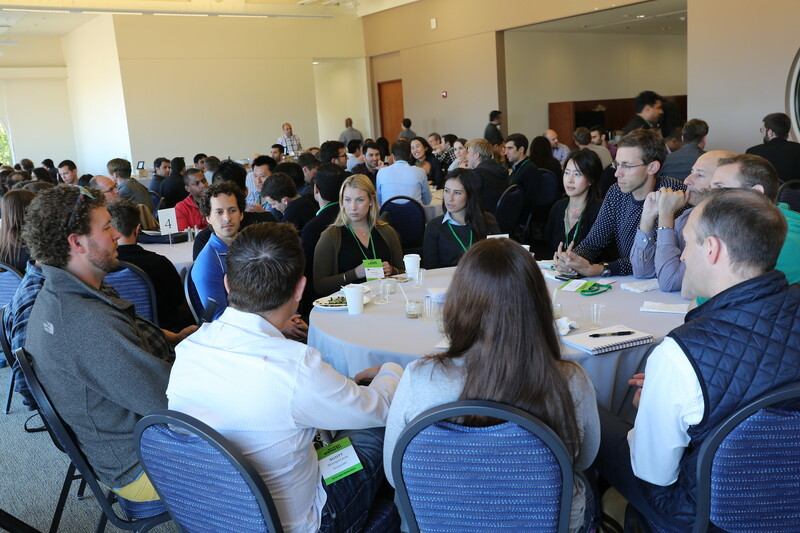 Attendees got one-on-one time with speakers at curated roundtable lunches and plenty of time to meet and pick the brains of some of the best names in consumer growth and innovation. 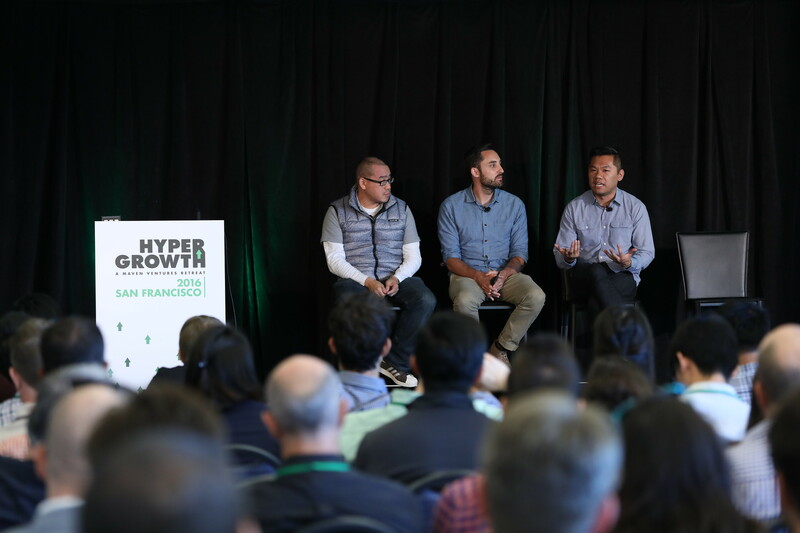 Building on last year’s success, we’re keeping the vision for our second Hypergrowth Retreat the same: a small, focused audience for a daylong retreat to the Presidio. Though, as the industry has changed and new consumer technologies have developed, we’re incorporating new thought leaders into the program. We’ll discuss how founders can think about creating products on emerging platforms, like autonomous vehicles, and building company cultures that last and are growth-focused throughout. We’re bringing back some of the same all star classic growth speakers as last year, and adding new names to the roster. And, our promises remain the same as the inaugural retreat: targeted growth content you won’t be able to get anywhere else, meaningful time with speakers and guests, and a reasonable price to attend. If you’re a founder (or have a portfolio company) and are interested in learning how to unlock hypergrowth for your startup, we invite you to join us.